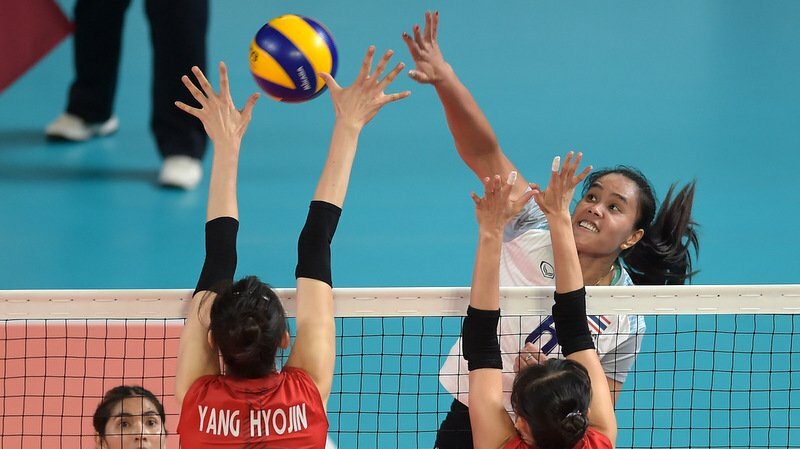 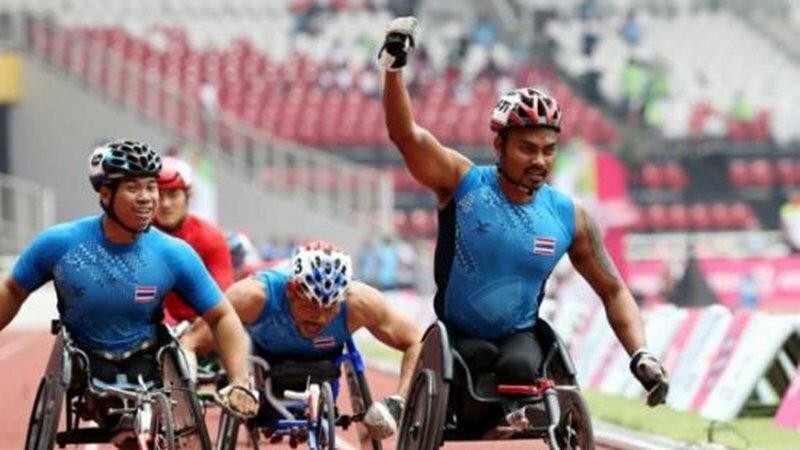 ASIAN GAMES: Thailand are looking forward to glory at the 2020 Tokyo Olympics after the Asian Games in Indonesia drew to a close yesterday night (Sept 2). 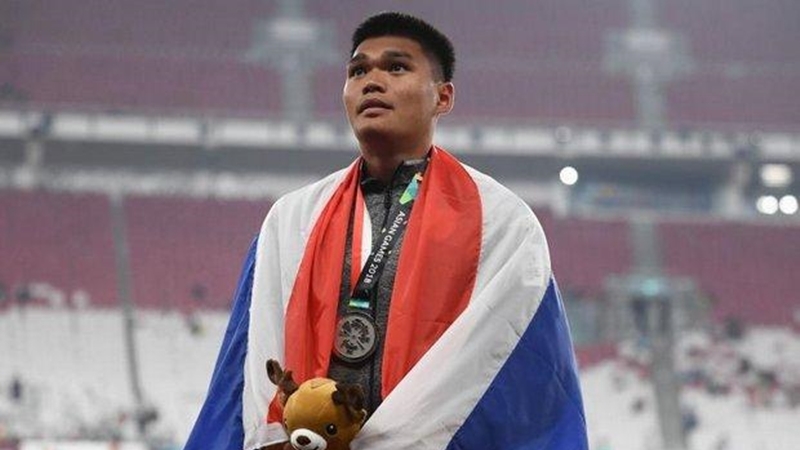 ASIAN GAMES: The Thai gold-producing machine sputtered and broke down at Jakarta Palembang 2018 yesterday (Aug 27), restricting their day’s haul to a paltry collection of two silver and two bronze medals. 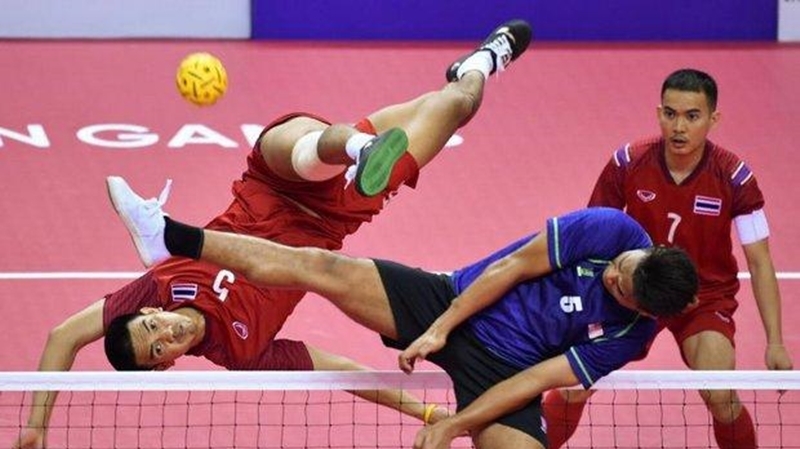 ASIAN GAMES: ’Y E S S S S S!!!!! 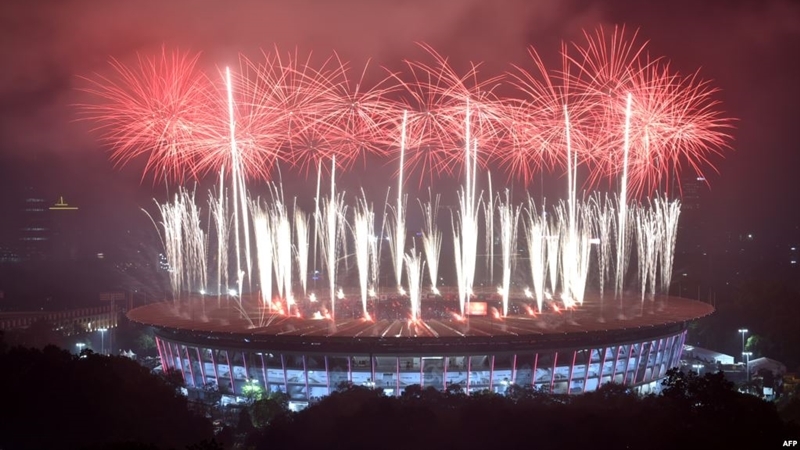 G O L D !!!!! 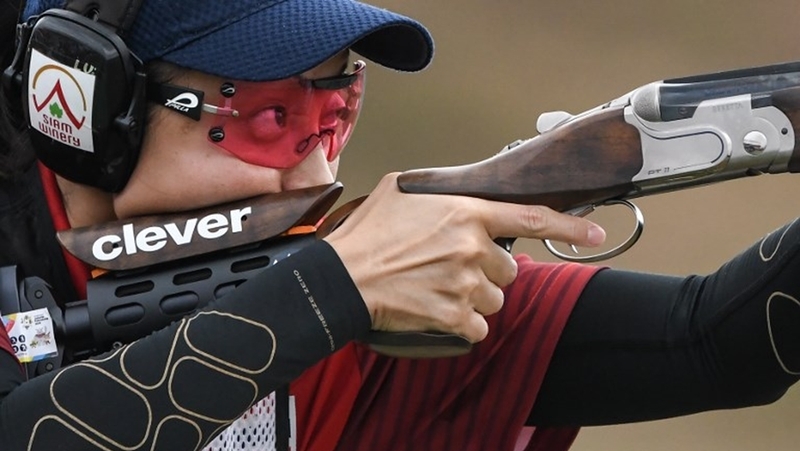 !’ and a host of emojis depicting Sutiya Jiewchaloemmit’s first Asian Games title were splashed on her Facebook page after the shooter lifted the Thai haul at Jakarta Palembang 2018 to nine gold medals yesterday (Aug 26). 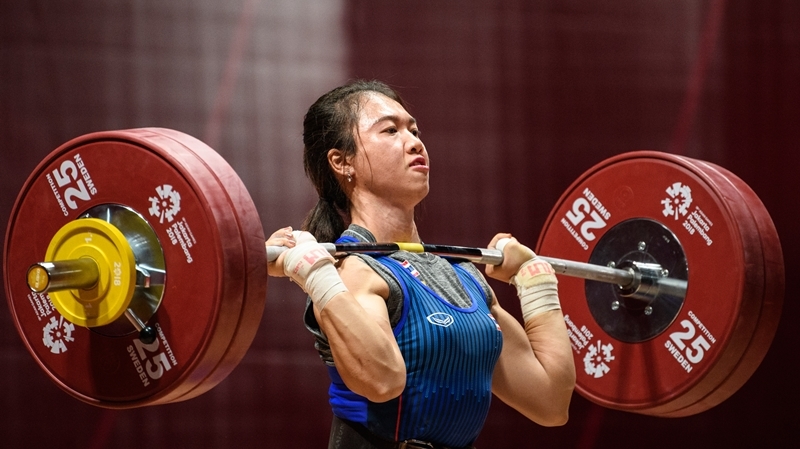 ASIAN GAMES: Rattanawan Wamalun won Thailand’s fifth weightlifting medal of the Asian Games yesterday (Aug 24), taking bronze in the 63kg women’s event won by North Korea’s Kim Hyo-sim. 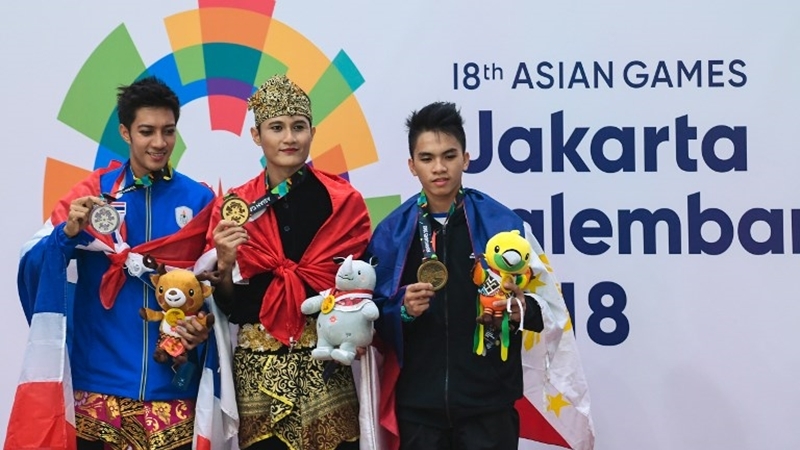 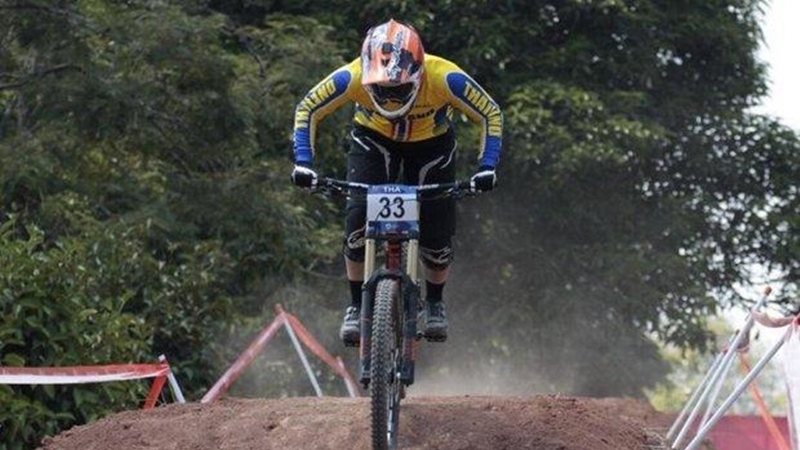 ASIAN GAMES: Thailand enjoyed their most successful day so far at the Asian Games in Indonesia yesterday (Aug 22) with two expected gold medals in sepak takraw and a surprise victory in paragliding. 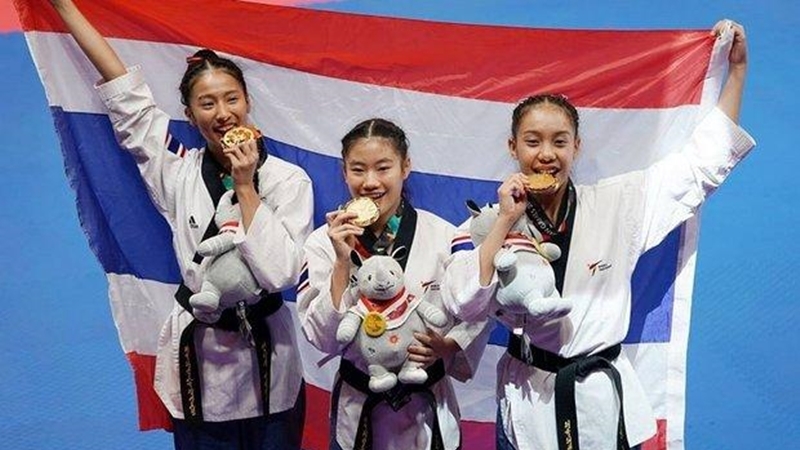 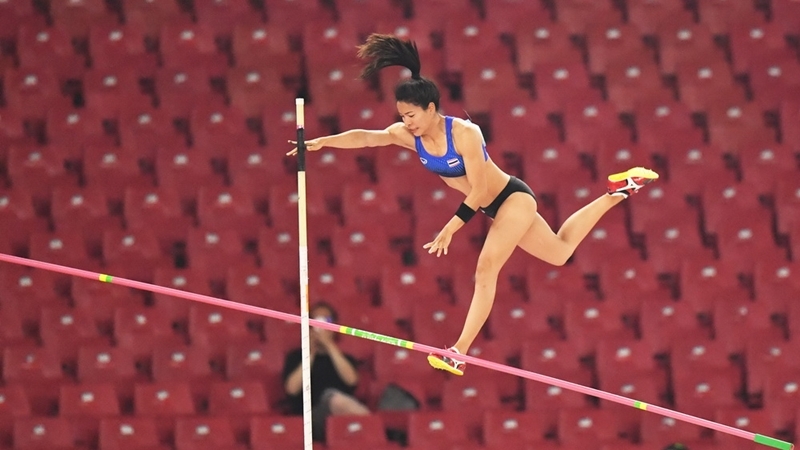 ASIAN GAMES: Thai athletes kept the scoreboard ticking at the 2018 Asian Games in Indonesia, adding one silver and three bronze medals to their haul yesterday (Aug 20).